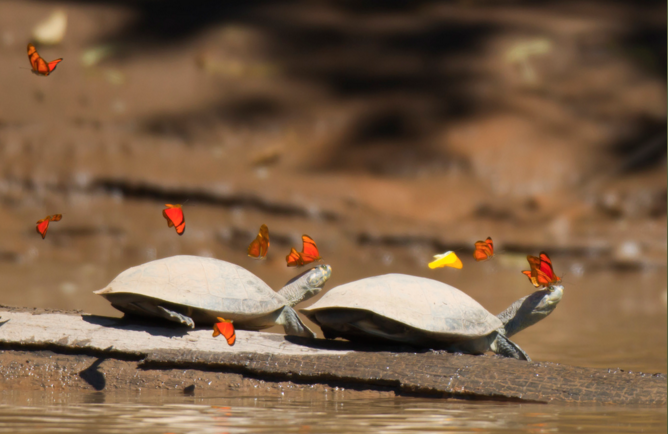 Ever wonder what parrots do all day in the wild? 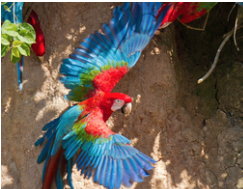 Phoenix Landing invites you to explore the parrots that live deep in the rainforests of Peru. 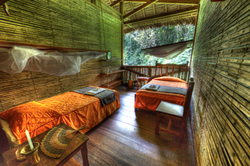 An adventurous yet low impact 8 day/7 night journey that takes you along the Tambopata river to our final destination - the Tambopata Research Center (TRC). We will spend time with renowned scientist and Director of the Macaw Project at the TRC, Dr. Donald Brightsmith. 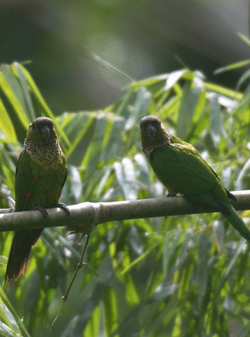 We'll explore the activities of parrots in the area during the day, and early in the morning we hope to see the diversity of birds that gather at the claylicks - to include macaws, pionus, conures and Amazons. Here is a video to boost your interest and enthusiasm! Click here. 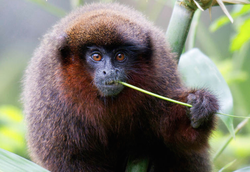 Learn more at the Macaw Project and Dr. Brightsmith's work here. Hope you can join us! 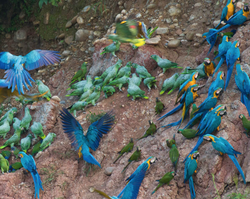 This price includes a $250 tax deductible donation for the Macaw Project. ​For questions, reservations or more information please contact us at phoenixlanding@earthlink.net. Extension to Machu Picchu also available.